Our dedicated and professional teams are knowledgeable, and very courteous. At Lighthouse Landscape we are proud to offer clients the very best in landscape design, construction and maintenance. Our dedicated and professional teams are fully trained, knowledgeable, and very courteous. We take pride in providing you the best service possible on time and on budget. Combining the skills of design and construction specialists allows Lighthouse Landscape to build stunning landscapes that homeowners and businesses can be proud of. 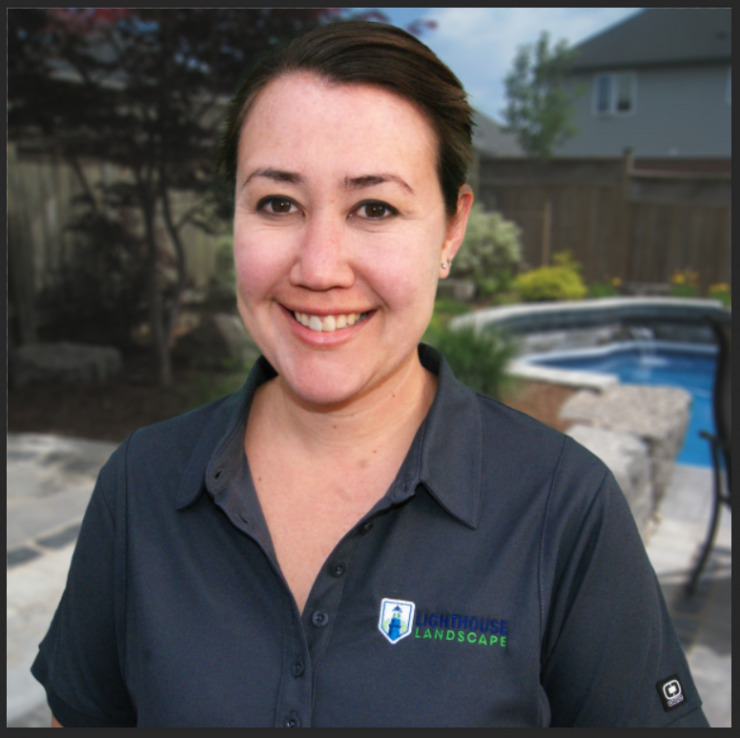 David is the owner and President of Lighthouse Landscape and Rainforest Sprinklers + Lighting. David has developed a team of the best landscape professionals who bring beautiful designed landscape projects from vision to reality for the enjoyment of clients. Celine is a professional landscape designer. With over 15 years experience as a lead designer and project manager her experience provides unique and cutting edge designs with perfectly executed projects. Celine always ensures her clients expectations are exceeded and that her designs are enduring. Mike has his Bachelors Degree in Integrated Land Planning Technology. With Mike’s lead our clients receive unsurpassed construction techniques along with expertly led teams of professionals. 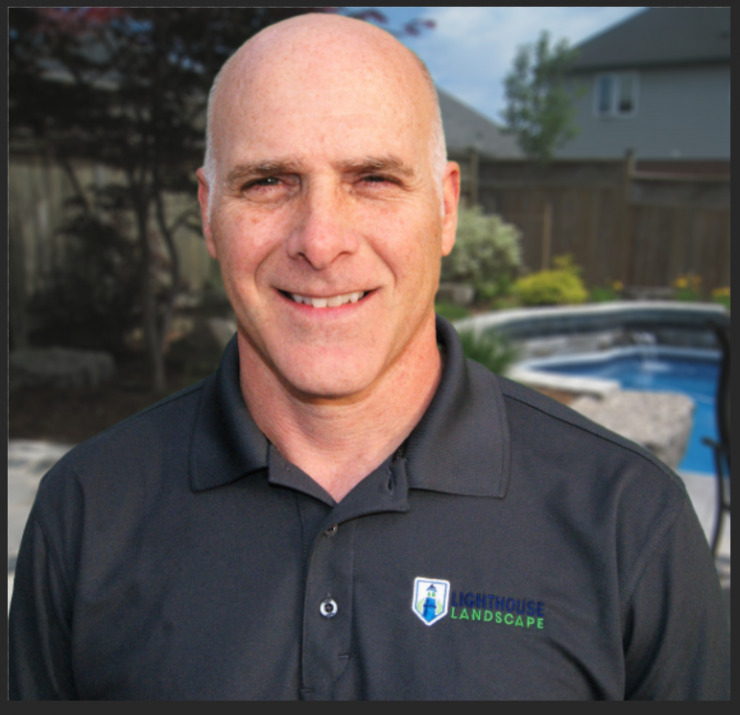 Mike oversees and co-ordinates all construction projects at Lighthouse Landscape.